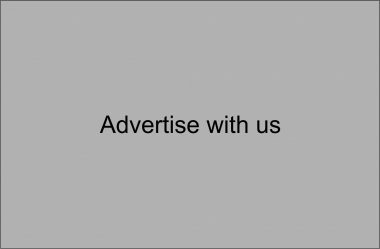 Welcome to Maldives National Association of Construction Industry official website. 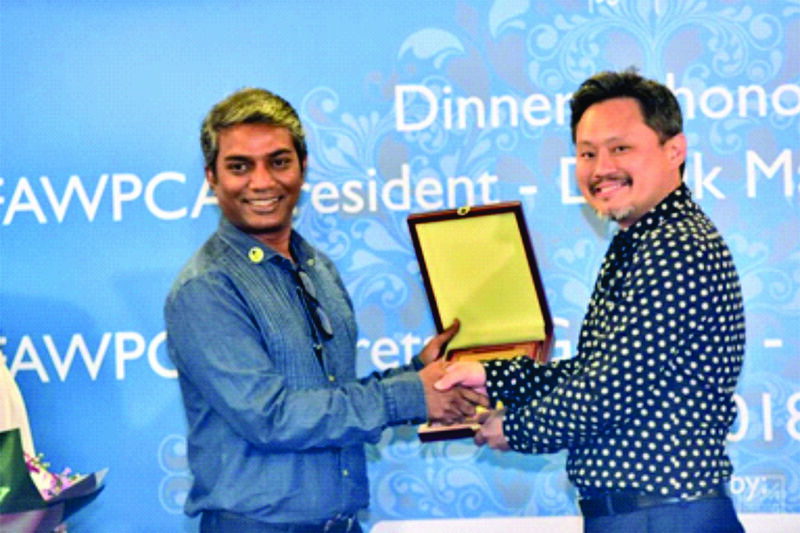 The announcement was made during a vibrant event on Monday night at Hotel Jen organized by Maldives Association of Construction Industry (MACI) to honor the presence of IFAWPCA’s current president Datuk Matthew Tee. Maldives National Association of Construction Industry (MNACI) is the standard bearer of the second largest industry in the Maldives. 2019 © MNACI. All rights reserved.